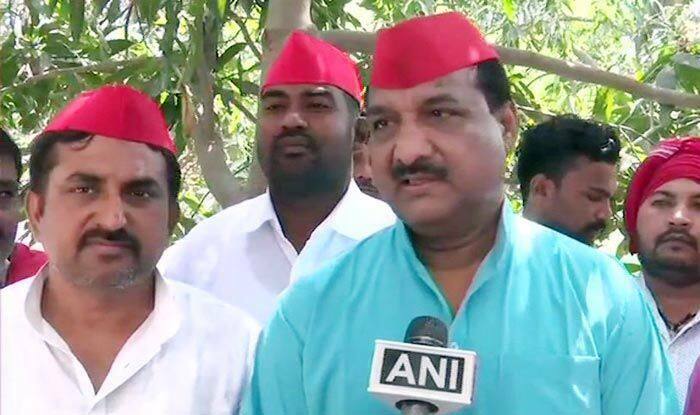 SP candidate for Gorakhpur Ram Bhuwal Nishad make the claim , said, "Nishad Party chief Sanjay Nishad took Rs 50 crore from BJP to become a part of the party." However, Sanjay had anyway said that since he wasn’t going ahead with an alliance with the SP-BSP combine, his party was free to look at other options. Earlier last week, the Nishad Party had joined the alliance and SP chief Akhilesh Yadav had made the announcement as well. However, Sanjay then claimed that his party had been kept out by Yadav. He said neither was his party’s name mentioned on publicity material nor was there any announcement on the number of seats being given to NP. “This has upset my party workers, authorities and the core committee,” Sanjay had said. In the 2018 by-polls Sanjay’s son Pravin had won the seat on an SP ticket. This particular win came as a surprise as Gorakhpur is the bastion of Chief Minister Yogi Adityanath. It remains to be seen which seats the other two smaller parties, which joined the alliance along with the NP, will get. These are Janwadi Party (Socialist) and Rashtriya Samanta Dal. Meanwhile, in the BSP-SP-RLD alliance, the BSP will contest 38 seats, SP 37 and the RLD three seats. The alliance has not fielded candidates in Amethi and Rae Bareli, represented by Congress president Rahul Gandhi and UPA chairperson Sonia Gandhi.